Still available! 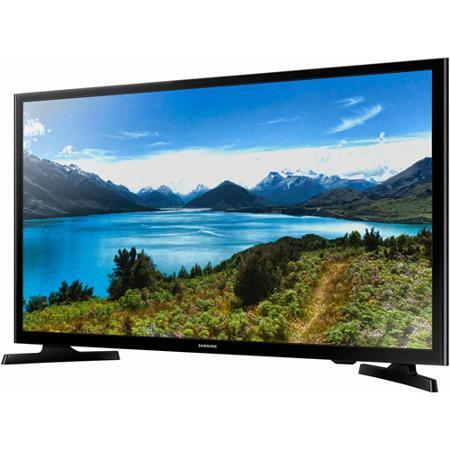 Get this Samsung 32" 720p 60Hz LED HDTV for $197.99 (Retail $419)! Experience a wider range of color in clear HD 720p for a truly enriched home entertainment experience. Enjoy your favorite movies, TV and games with enhanced color and brightness in a slimmer profile thanks to the J400's Slim FLED backlighting technology. This will be out of stock soon - hurry over HERE to get yours! 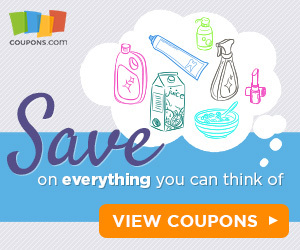 There will be a Smart Source, P&amp;G and 2 RedPlum Inserts in the Sunday paper this weekend! Here's the list, keep in mind this is a national overview so a few of the coupons may have different savings amounts in your local paper. Preppy Patch Raglans in Youth & Adult Sizes only $21.99 (Retail $32.99)! These Preppy Patch Raglans are a MUST in your fall wardrobe. They can be dressed up or down. 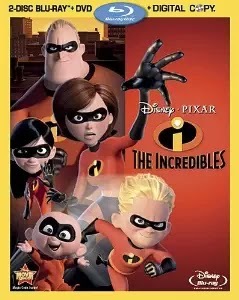 Perfect for adults and children! Multiple color options and personalization options available. Shirts are fitted and run true to size. We suggest ordering up a size if you prefer a looser fit. Check out this Lita 7 Piece Comforter Set for $39.99 (Retail $100). Includes Comforter, Shams, Bed Skirt & Decorative Pillows. Plus check out the Massive Bedding Sale with Up To 82% Off & Halloween Clearance Event with Up To 90% Off. Head over and browse through for your favorites. 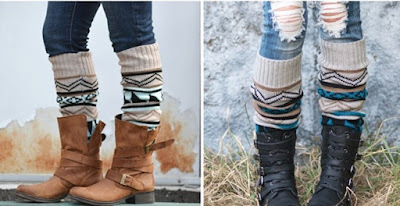 Check out these super cute Aztec Leg Warmers for only $11.99 (Retail $24.99)! Fashionable tribal print leg warmers! Wear them with boots or flats to be on trend this Fall!These leg warmers measure 22 inches long by 4.5 inches wide. The cuff will stretch to fit an 18 inch calf. Model is 5'5" tall and her calves measure 14 inches in circumference. $3.99 for the first item and $1.00 for each additional item. US only. Estimated to ship by Nov 9. My daughter isn't in to playing with Barbies, however she loves Barbie Movies! We just rented Barbie in Rock N' Royals from Redbox and she said it's the best movie she's ever seen! 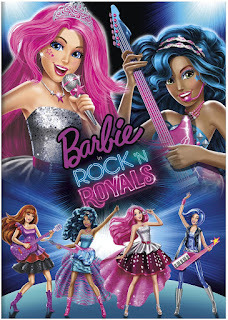 Right now you can grab Barbie in Rock N' Royals for $12.88 (Retail $19.98). I love sticking these in stockings! These are so cute! Head over and check out these Personalized Stockings for $12.99 (Retail $25). You will love our personalized Christmas stockings! These create a perfect personalized touch for your holiday decor! We offer several cute holiday themed designs. These are Full size stockings measuring 18" H x 7.5" with a canvas cotton blend or burlap depending on the design. This makes them an excellent quality that will last forever! They come personalized in a permanent heat pressed design which makes it appear as it is a part of the stocking. All colors will be personalized as shown, with the exception of burlap and you have 3 options for those! $4.99 for the first item and $2.99 for each additional item. US only. Estimated to ship by Nov 16. Wow!!! 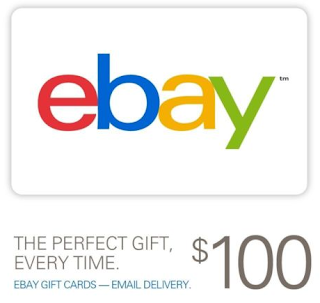 Right now you can get a $100 eBay Gift Card for $95! Plus if you want to go through Ebates you can bring the price down to $94! 3) At eBay, search for item 281833897420 ($100 eBay gift card for $95), and buy! You'll get the gift card by email. Better yet, if you are new to Ebates, this will also qualify you for the minimum first purchase required to get a free $10 gift card, so you'll effectively pay $84 for $100! These were on our Christmas list this year! Head over and check out the Fidbit Trackers Up To 25% Off. 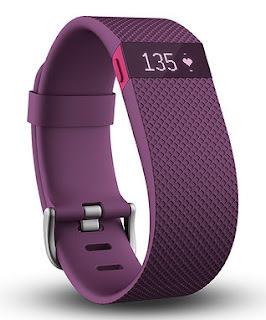 Choose from Fibit Charge or Fitbit Flex. Hurry, some have already sold out. Hey Saline County! 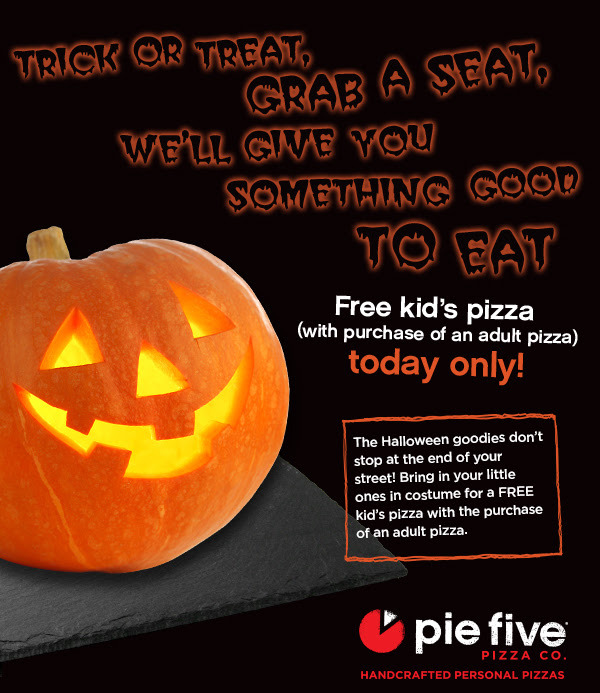 The new Pie Five Pizza has a treat for you today! FREE kid's pizza with purchase of adults when you bring in your dressed up kiddo! I tried Pie Five this week and it is awesome! Want more Halloween Dining Deals? Check out our round up HERE! 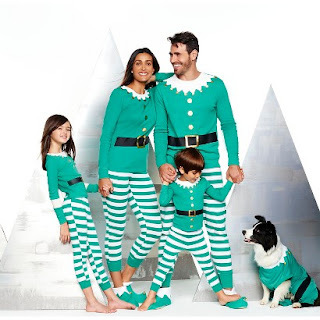 Target is offering a collection of coordinating family pajama sets buy 1 get 1 50% off ! With prices starting as low as $7.99! 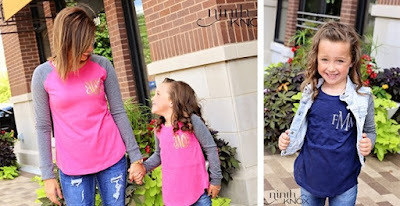 These are cute for the entire family or if you just want to coordinate siblings! Head over HERE to checkout the sets. 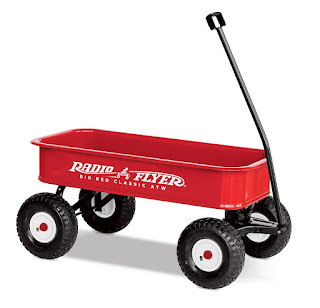 Shipping is free on orders of $25 or more or on any order with Target RedCard. And don't forget that you get an additional 5% off if you use a Target Redcard. 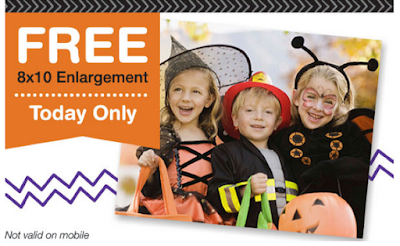 Today only, head over to Walgreens Photo to score a FREE 8×10 Photo Print (a $3.99 value!) when you use the promo code FREETODAY at checkout. Opt for FREE in-store pickup to save on shipping. Keep in mind that this coupon code is limited to one use per Walgreens.com account and to one free 8×10 single-image print per household. These offers are available in store and online. If you’re shopping online you can also get 25% off of your purchase with the code:COOLSTYLE at checkout (everyday steals and hot deals are not included). PLUS get $10 in Super Cash for every $25 that you spend! Bath & Body Works fans, check your emails for a coupon offer valid up to 40% off EVERYTHING in-store and/or online thru 11/1. I personally received 20%, as most will. While, the code is only valid online for a one time use. You can print out the email and use it in-store multiple times. Here's a link to a 40% off you can print and use in-store. Otherwise, just click the link here and enter your unique code received in the email. Hand Soaps 6 for $24, as low as $2.40 each!!! Wallflowers 6 for $24, as low as $2.40 each!!! Wallflower 2pks 3 for $22, as low as $4.40 per 2pk!!! Signature Body Care, Buy 3, Get 3 FREE. Prices vary here, but the savings is HUGE! About $3.75 each for body wash!!! And don't forget that with any $30 purchase you can get the Holly Traditions Set for $25 (Value $78)! Seems like each year, slippers is always on someones Christmas list. Today - Amazon is offering select Slippers $9.99 - $29.99. For example this Old Friend Women's Jemma Slipper is $24.99 (Retail $69.99). 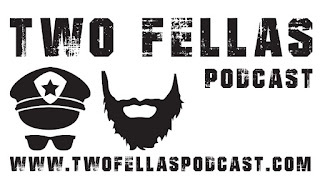 In case you missed it last time, it's back! 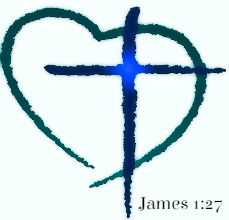 Head over and check out these Personalized Signature Necklaces &amp; Bracelets for $28.99. Your hand writing is unique and one of the kind and so will be your necklace! I have some customers who have taken there late mothers/grandmothers handwriting and made it into a necklace, either the word love or there mothers handwriting of the daughters name or a cute nickname. I have taken my 6 year old daughters handwriting and made it into a necklace for myself. Take your husband/boyfriends writing of "Love" or "ILoveYou" and make it into a necklace you will cherish for ever (try and have them write it as one word but if not I can fix it). Or simply sign your name and make a great unique name necklace that no one else will have. We can convert your handwritten name or signature in to the necklace to create one of the kind heirloom to last for lifetime! Today ONLY - hurry over and grab this Melissa &amp; Doug Wooden Table and 2 Chairs Set for $79.99 (Retail $129.99). -Top the table with a child's favorite puzzles or use it for arts and crafts, tea parties, puzzle play, lunch and snacks, and so much more! -Rather then shrunken-down versions of adult chairs, these sturdy seats are designed and tested to be tough enough for kids - The angled back legs resist tipping; reinforced crossbars make the structure extra-strong. PRIME EARLY ACCESS DEAL- give those members access 30 minutes earlier than the listed time. Through November 1st, Shutterfly is offering up 101 FREE 4×6 photo prints when you use the promo code PUMPKIN at checkout. This deal gets even sweeter because whenever you order 99 photo prints instead of 101, you'll save $2 in shipping costs and pay as low as $5.99 to have them shipped to your door – that makes the photo prints ONLY $0.06 each! **Note that if you order 101 prints, your shipping charges will be $7.99. Get this Samsung 32" 720p 60Hz LED HDTV for $197.99 (Retail $419)! Most of these apps are free ONLY UNTIL 10 PM CST, so start downloading now! 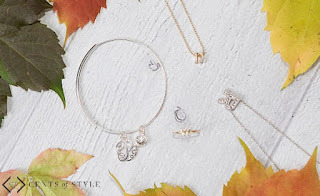 The Holiday buying season is upon us and you can get an Monogram or Initial Jewelry for 50% off + Free Shiping! Most items under $10! Make sure to enter code MONOGRAMS at checkout. 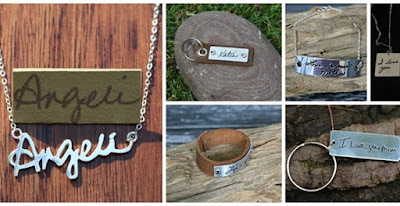 For example I ♥ the Bar Letter Necklaces for $9.98 (Retail $24.95). 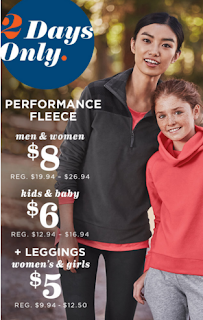 Loving these deals!! We love Disney movies and I know these will make for some great gifts this holiday season! Some of these are deals for Prime Members only.